High-profile restoration project at Clifton Street in Belfast. 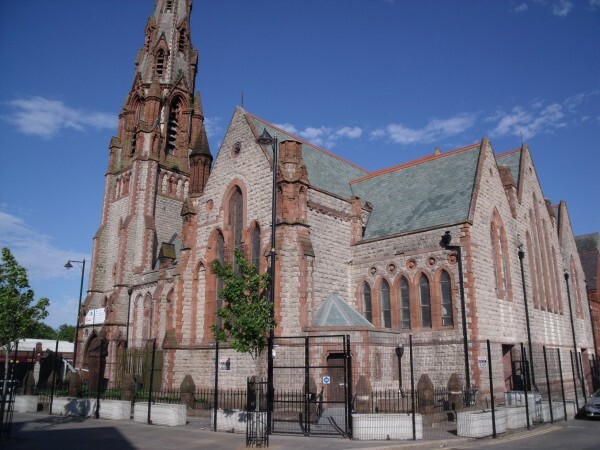 The Victorian neo-Gothic style building dates back to 1875 and serves as a gateway to North Belfast. A rapidly shrinking congregation caused the Church Trustees to sell it in the late 1970s and to finally close the Church in 1982. In 2010 it was added to the World Monuments Watch List - the first Belfast building on a list of the 100 world monuments under greatest threat. To preserve the building, its new owner Belfast Buildings Trust, which is at the forefront of urban regeneration in Belfast, undertook its biggest capital project to date and secured the building’s future through emergency stabilisation work in 2012. This was followed by a highly successful capital works project which totalled a combined value of circa £1.2m. 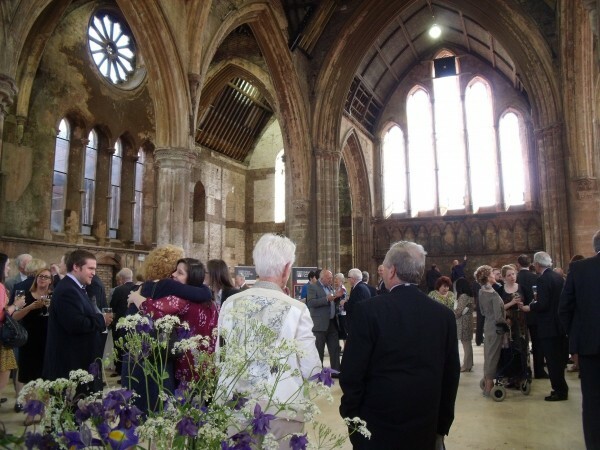 Further restoration and refurbishment work is required at the building, subject to its long-term future. In the meantime, Belfast Buildings Trust commissioned a full length Chamber Opera to tell the story of Belfast. ‘The Belfast Opera’ was successfully performed at the former Church building in partnership with NI Opera and a range of community partners involving people from across the area. For further details visit www.belfastbuildingstrust.org. 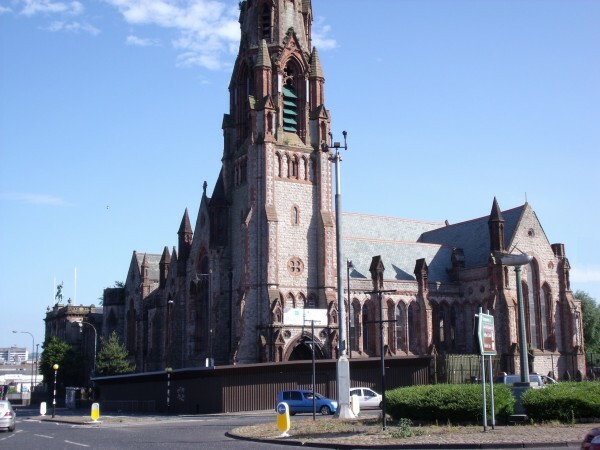 A bit more information about the the Carlisle Memorial Church project.